Welcome to Elliot Hook Photography. I am a wildlife and landscape photographer, based in Bedfordshire, UK. This website will act as a showcase for my favourite images, viewable in the galleries. Please check out my blog for updates, recent highlights or news of any up and coming photography projects or trips. Most of the images on this website are available for purchase as a print or to license for commercial use. Please see the Prints page for details. I hope you enjoy looking through the images on my website. If you have any queries or questions, please feel free to get in touch, I’m always glad to hear from people whether it is feedback about my work or general conversation relating to photography. So use the form on this page, and I’ll do my best to get back to you as soon as I can. 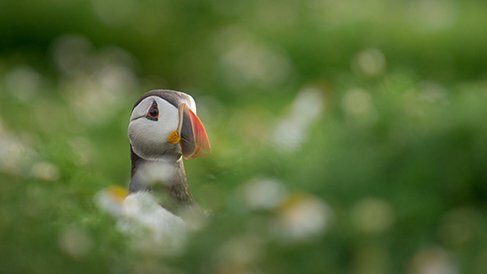 Click to see my gallery of wildlife images from across the British Isles. 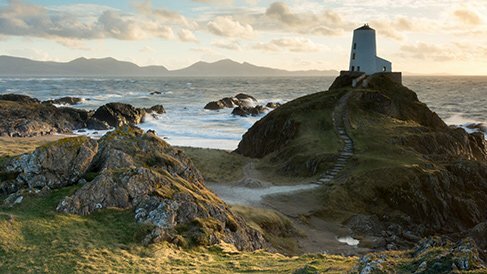 Click to see my gallery of landscape images taken throughout the UK and beyond. Click to see various collections of my favourite landscape images taken across the British Isles and further afield.